When writing a profile or an "about me" section, all agents say positive things about themselves. However, profiles or "about me" self-narratives are rarely an accurate depiction of the person or what you can expect if they represent you. For these reasons, I recommend that you look at my reviews. I have been diligently assisting buyers and sellers for many years with all of their real estate needs, and these past clients are the best judge of my performance, knowledge, and professionalism. As you will see, the reoccurring theme is that I am an expert in the process of buying and selling real estate, with excellent negotiation and communication skills, and I have performed so well that they confidently refer me to family members, friends, and co-workers. If you would like my assistance after reading the reviews, please contact me today. 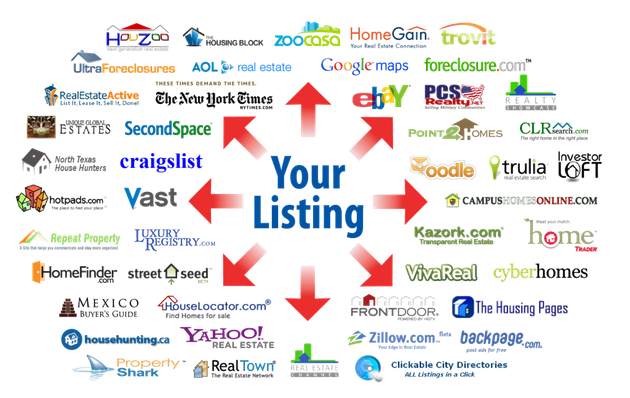 I look forward to helping you reach your real estate goals! 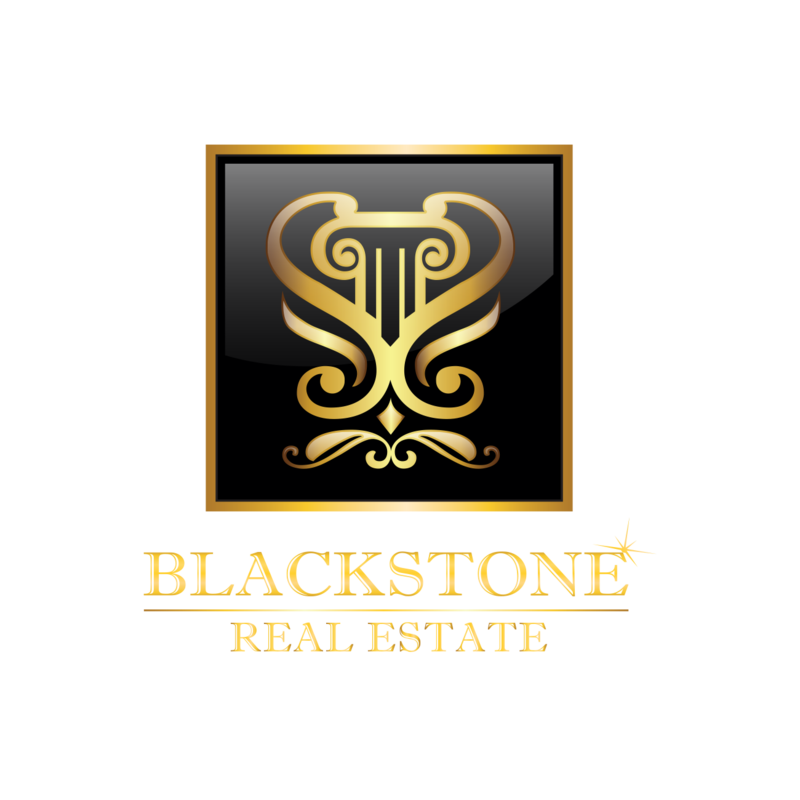 I am available by telephone or text at (904) 613-7145 or email to JYoung@BlackstoneLuxury.com.